A lot of work goes into creating a company brand and logo. Margaret Donnelly provides some great insight on What’s In a Name. As organizations grow, modifying marketing messages will happen. For close to thirty years, I have worked for and with start-up and fast-growth companies during competitive reinventions, product or service launches, and the development of new target markets. During these critical times, leaders can fall into the buzz word trap which is often a disappointing outcome when fear or lack of consensus prevails during the messaging process. How many of you have sat in endless meetings staring at a white board while someone crafts a blurb using “innovative” and “best-in-class”. Sound familiar? When it’s time to get your message right for investors, prospects, and media, stand up and say it. Walk around the room and imagine the others to be a grandmother or former roommate that works in a poor remote country. The buzz words lose their meaning and force the team to use clear words about what you do and how you are going to do it and for whom. Further, test the approach in non-business atmospheres such as cookouts and sporting events. Then try it on people who you may be selling too in a casual setting. I have family and friends in the healthcare industry. Conversations about start-ups and services usually end with grumbles about people taking advantage of a market in chaos. Though it is somewhat true, it is more proof that the message needs to state how you will solve a problem. When you get back in the room to craft your message, talk about what you heard. Make sure someone in the room has the strength to poke at the buzz words. Do you need that word? What does it add? Do you think it is important to align to what the competition or media is saying? Does the buzz word mean anything to buyers? During strategy sessions, I often make the team stop and tell me an example of a future success story. This process helps drive consensus and build excitement about the story you will tell which often proves if a buzz word is necessary. If you increased employee productivity by X by providing Y, then the word “productive” means something to your brand. Test your new messages with customers and partners. Don’t mistake head nods and smiles for confirmation. If the audience does not have questions, it could be a signal that more explanation is needed and there will be post-meeting hallway talk that sounds something like, “Nice people, but I don’t get what they do.” If you receive questions, this is your time to build credibility, not hype or confusion. As organizations continue to grow, ask your customers for feedback. Are customers clear about what you sell and what you deliver? Now that they know you better, can they offer any feedback on how you can improve for the next buyer or investor? If they suggest adding a hot buzz word, do your testing. 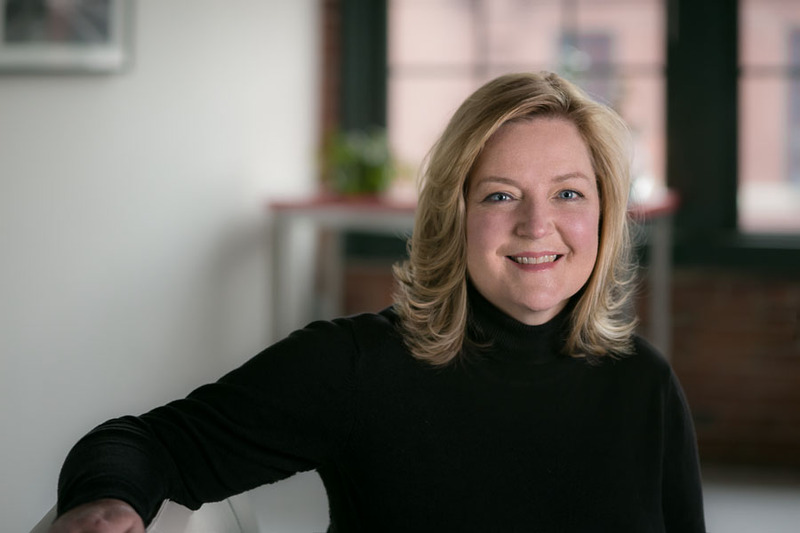 Laura Polas is a business and communications consultant that help leaders develop go-to-market strategies, organizational and product messaging, and measurable implementation plans. She also helps bring these strategies to life by providing leadership and project management of marketing, communications, content, and educational programs whose success requires the collaboration of diverse creative and technical teams. She works in the technology, professional services, healthcare, and wellness industries.